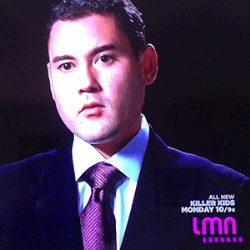 Ryan Okabe is a skilled attorney with experience in both prosecution and criminal defense. After graduating from Boston College with a Bachelor of Arts degree, he went on to Loyola of Law School of Los Angeles, where he received his law degree. He was also a member of the Hobbs Trial Advocacy Program while attending law school. Today, he demonstrates his commitment to legal scholarship through his advanced research in Fourth Amendment law, or search and seizure law. He coauthors the California Loos-Leaf Search and Seizure Handbook, which is a leading authority on criminal law in California. Mr. Okabe also seeks to continue his legal education, which is evident in his many memberships with legal organizations and associations. These include the National Association of Criminal Defense Lawyers, the Asian Pacific American Bar Association, the Japanese American Bar Association, and the Indigent Criminal Defense Panel. Having begun his career working with the San Diego County Public Defender’s Office, Okabe has valuable experience on both sides of the law. As a former prosecutor, he has valuable insight into opponents’ strategies and is able to use that knowledge as a defense attorney to strengthen his clients’ cases. 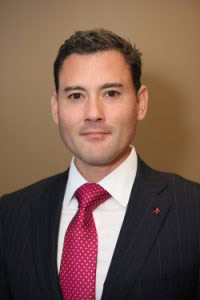 Due to his extensive experience, knowledge, and success in the area of criminal defense, Attorney Okabe has become one of the most sought-after criminal lawyers in Southern California. He is capable of handling even the most severe cases, such as murder and manslaughter, and will aggressively defend each client from a sentence they don’t deserve. Okabe & Haushalter has won numerous dismissals and acquittals, as shown on our case results page. Contact the firmtoday if you have been arrested for a crime. An attorney from Okabe & Haushalter will have what it takes to obtain the results you need.